Metal Badge, Metal Badge supplier, Metal Badge manufacturer, Metal Badge wholesaler, Metal Badge company, Metal Badge factory. 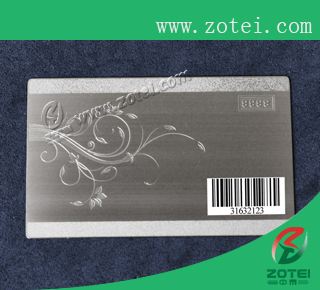 ZoTei Group Limited, to be No.1 in the card industry, to make the best cards in the world.Our advantages:environment material ,amazing price ,high quality card ,fast delivery time,good product- Metal Badge. 1. 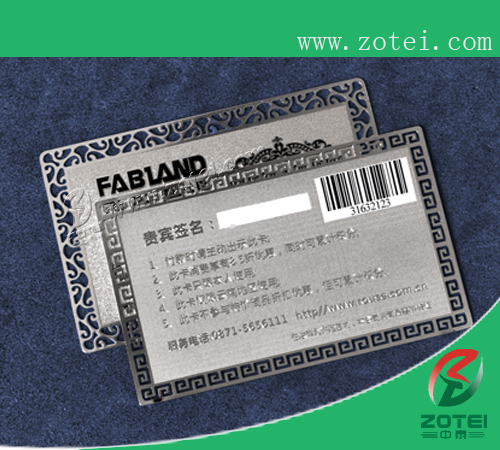 Material: iron or brass or zinc alloy or stainless steel or pewter or Aluminum. 2. Badge Size:Custom Various size by orders. Anti-nickel, Anti-brass, Anti-copper Anti-gold,mat-gold, mat-nickel,etc. 5. Badges Color:Soft enamel color, mitation cloisonne color,Silkscreen/offset printing,etc. 6. Back:flat or double design. 7. Attach menat: Butterfly clutch or plastic clutch, safety pin,tie bar or tie tack,magnet etc. We are professional metal badges factory, producing Badge, alloy Badge, Printing Badge, Metal Tag dog, Souvenir Coin, Lapel Pin with several years of experience.